Brad C. Stinson – McLeod & Associates, P.A. Brad C. Stinson is a paralegal and works in the areas of business entity formation, probate, corporate, estate planning, business transactions and tax controversy matters. 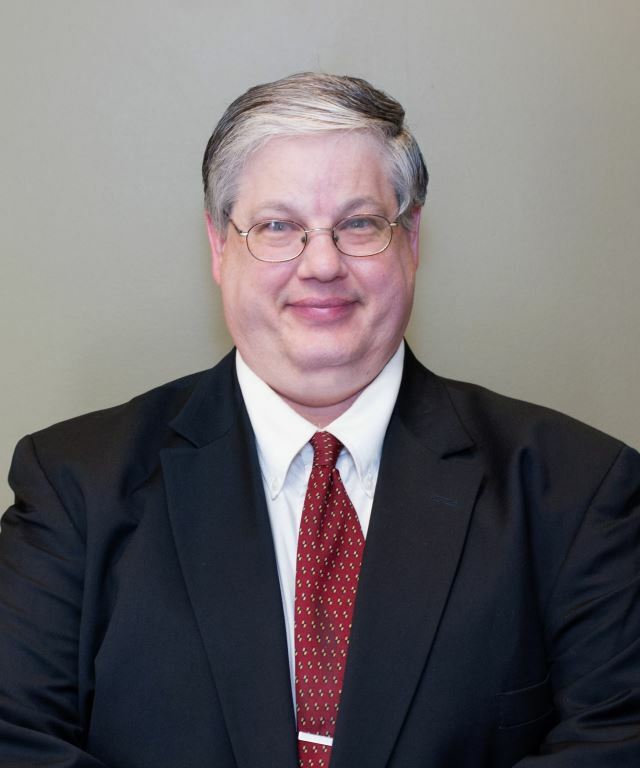 Brad earned his Bachelor of Science Degree in Criminal Justice from The University of Southern Mississippi in 1992, and his Paralegal Degree from Hinds Community College in 2001, where he graduated with honors. Brad has prior experience in both plaintiff and defense litigation, and family Chancery practice. He is a member of the American Association for Justice, the Order of the Silver Shackle Military Police Honor Society and a Master Mason and Past Worshipful Master with Hub City Lodge #627. Brad enjoys running and has completed numerous 5Ks and 10Ks and has completed his first Half-Marathon.